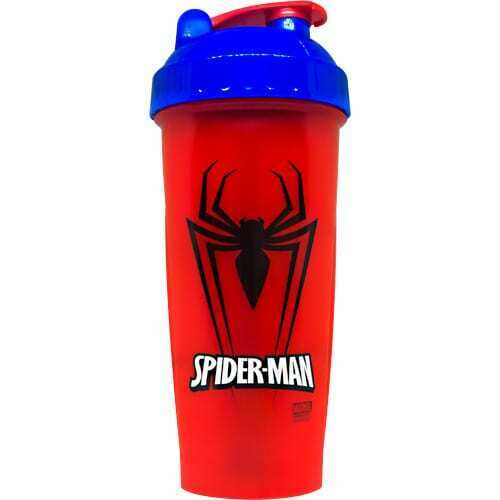 Perfectshaker Hero Shaker Cup – Spiderman – 28 oz. 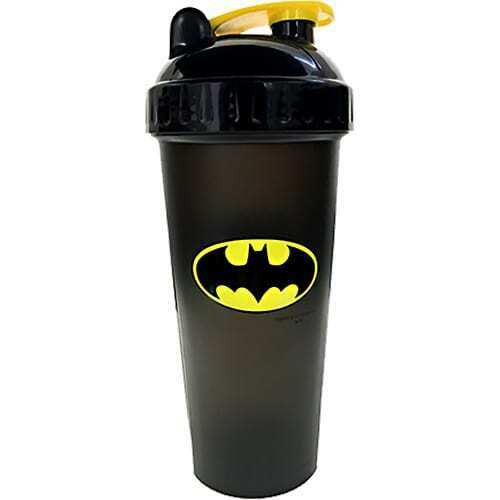 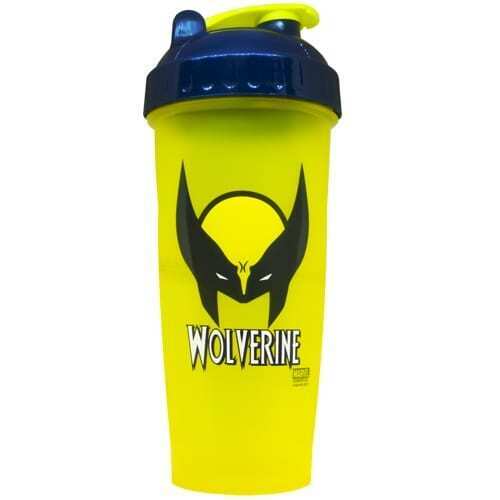 Perfectshaker Hero Shaker Cup – Wolverine – 28 oz. 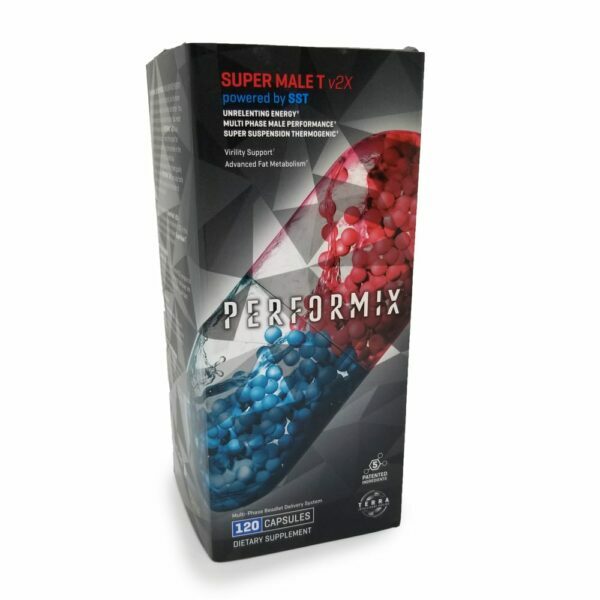 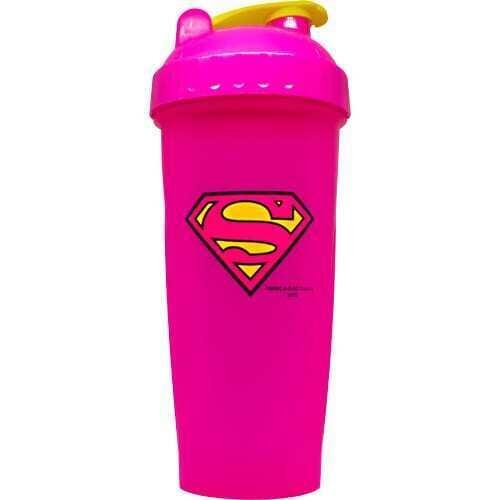 Perfectshaker Hero Shaker Cup – Super Girl – 28 oz. 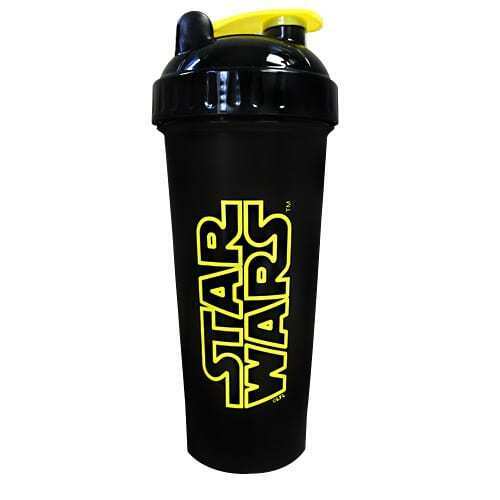 Perfectshaker Star Wars Shaker Cup – Star Wars – 28 oz. 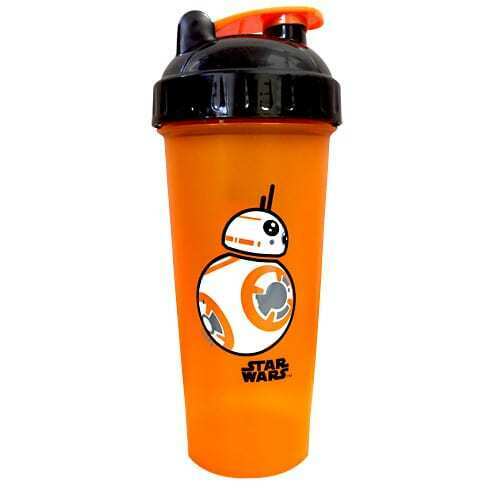 Perfectshaker Star Wars Shaker Cup – BB-8 – 28 oz. 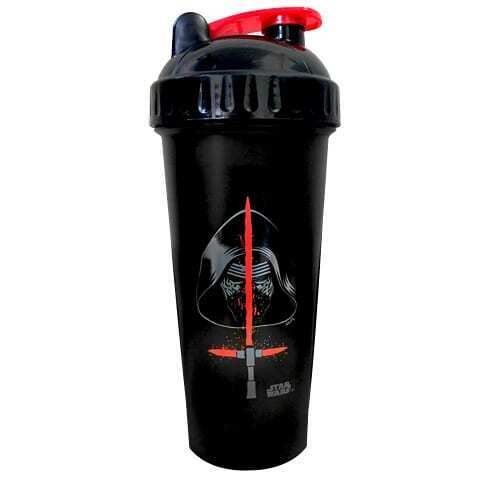 Perfectshaker Star Wars Shaker Cup – Kylo Ren – 28 oz. 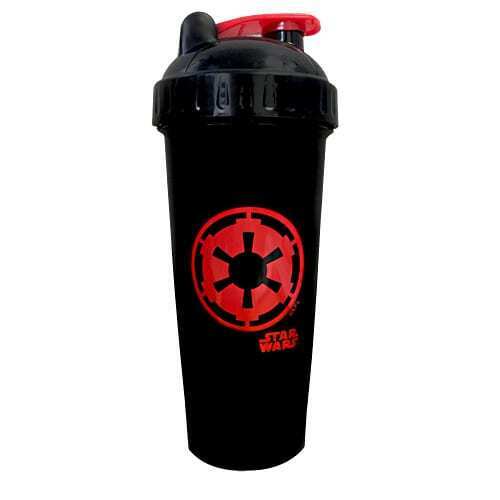 Perfectshaker Star Wars Shaker Cup – Galactic Empire – 28 oz. 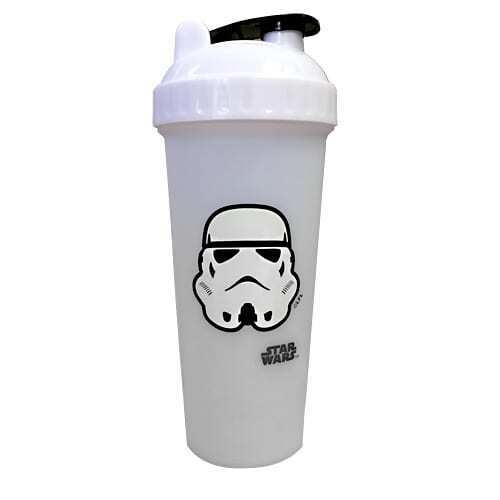 Perfectshaker Star Wars Shaker Cup – Storm Trooper – 28 oz. 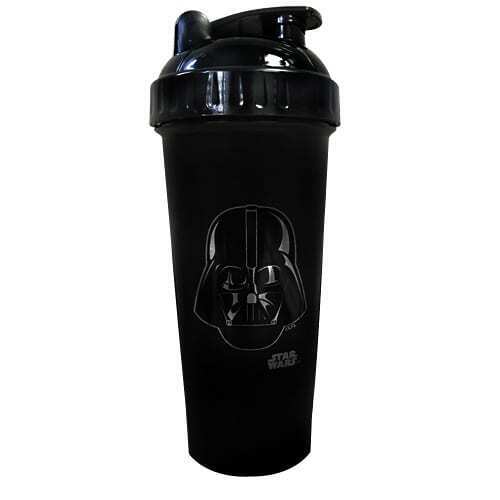 Perfectshaker Star Wars Shaker Cup – Darth Vader – 28 oz. 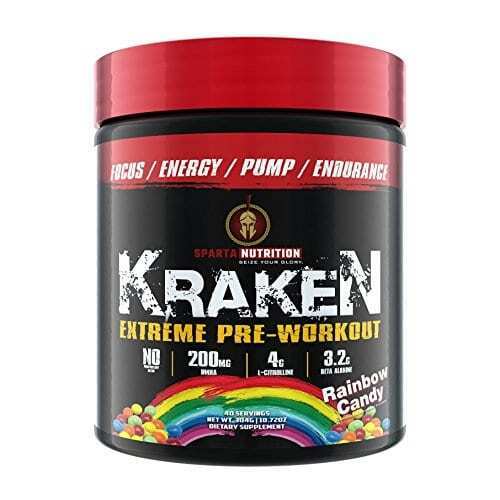 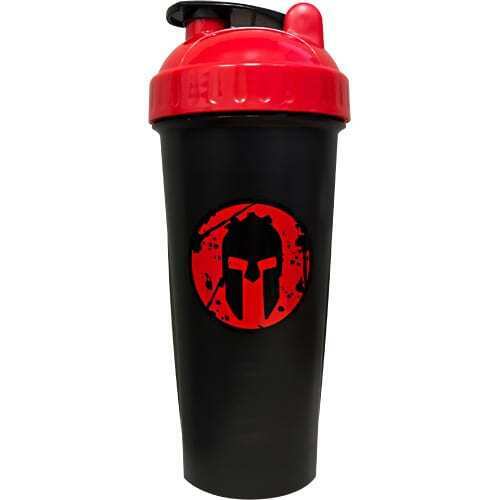 Perfectshaker Hero Shaker Cup – Spartan – 28 oz. 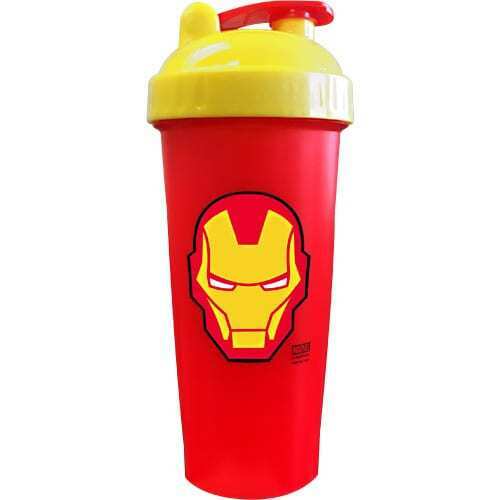 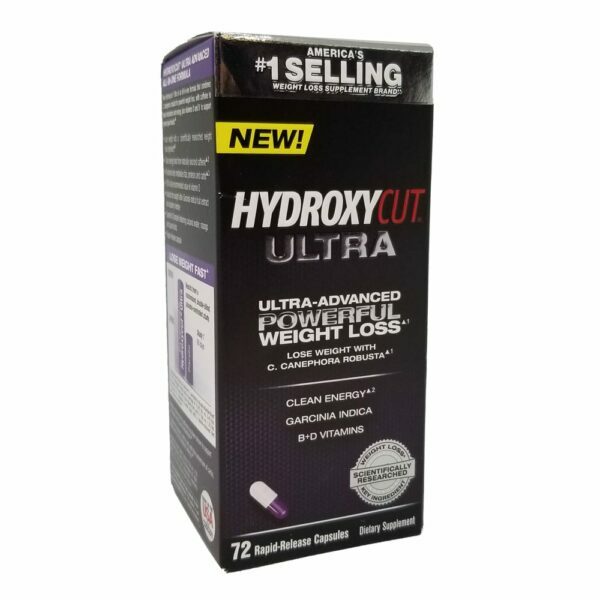 Perfectshaker Hero Shaker Cup – Ironman – 28 oz. 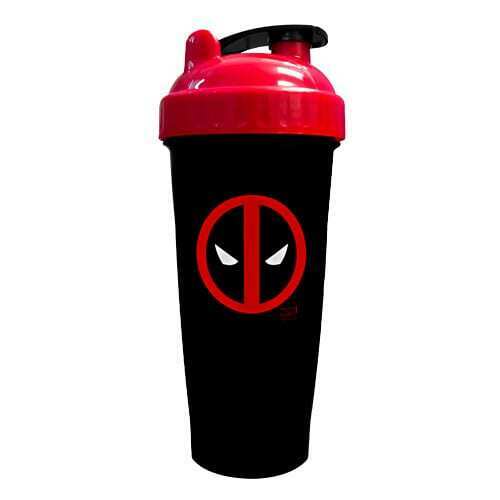 Perfectshaker Hero Shaker Cup – Deadpool – 28 oz. 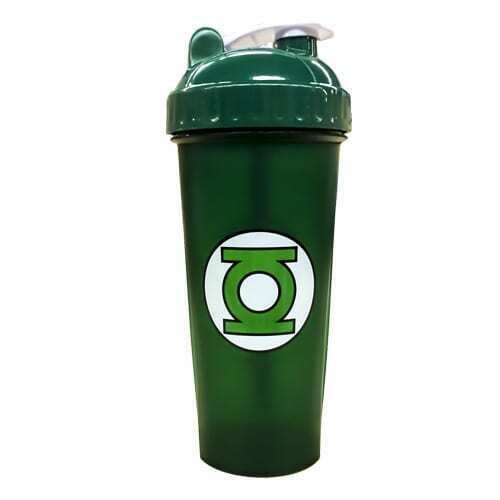 Perfectshaker Hero Shaker Cup – Green Lantern – 28 oz.